What is your heart crying out for? What has been holding you back from living your dreams? There is a song deep inside you waiting to be sung. When you sing it out, you will invite a waiting partner - the Universe - to join you in completing the melody of your life's destiny and purpose. You can fulfill your deepest wishes and hopes. You can be the designer of your own glorious future. The whole world is ready and waiting to support your desires! 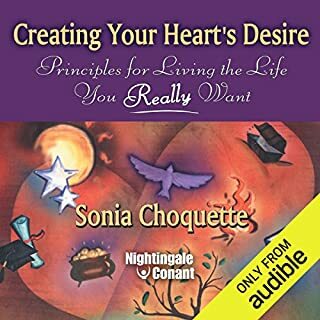 This book is truly helpful for anyone who wants to learn how to create what they desire. I Actually bought the hardcopy as well so I can refer back to it. 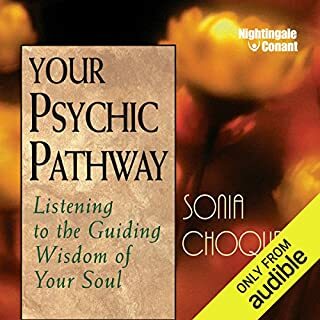 I loved everything about this book except for her husband doing the meditation at the end. I didn’t realize how much I would love this book! 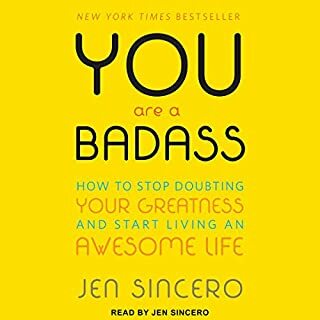 So inspiring, and I’ve already noticed a difference in my life by applying the knowledge I’ve received from this book. 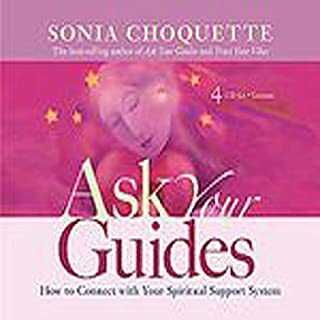 I would highly recommend this book if you are curious about who your guides are and how they can help you. 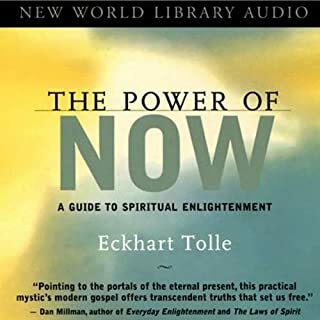 This was very interesting book, however, I find his voice difficult to listen to for long periods of time. I like the questions that they ask, as these were the questions that I would have asked as well. Overall, I liked the book and found it enlightening. I got so much out of this book! There is so much valuable information to help you re-wire your way of thinking and start living a more positive, abundant life 😊 I’ve already bought the hard copy as well.